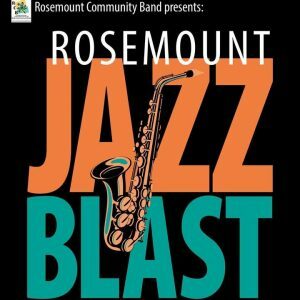 On June 17, a Jazz Blast in Rosemount, Played by the NCJO! Nova Contemporary Jazz Orchestra at the “Rosemount Jazz Blast,” in beautiful Rosemount, Minnesota. We’ll play a fine set of all-original Minnesotan big band music. If that weren’t enough, some or all of the amazing compositions you’ll hear were composed by current members of the orchestra! Details are below. This is a free performance by the NCJO — see everyone there! 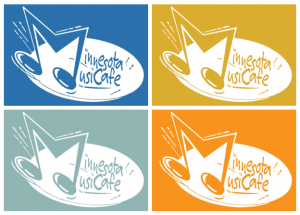 ← Previous Previous post: Nova’s at the Minnesota Music Café May 9! Next → Next post: Join the NCJO on October 10!